Venture specializes in providing the ideal environment for group retreats, especially for personal growth and spiritual groups. Come find peace and inspiration in the little meadow in the woods, next to our babbling stream. Escape to Venture where you can connect with nature and find time and space for quiet reflection or group connection. 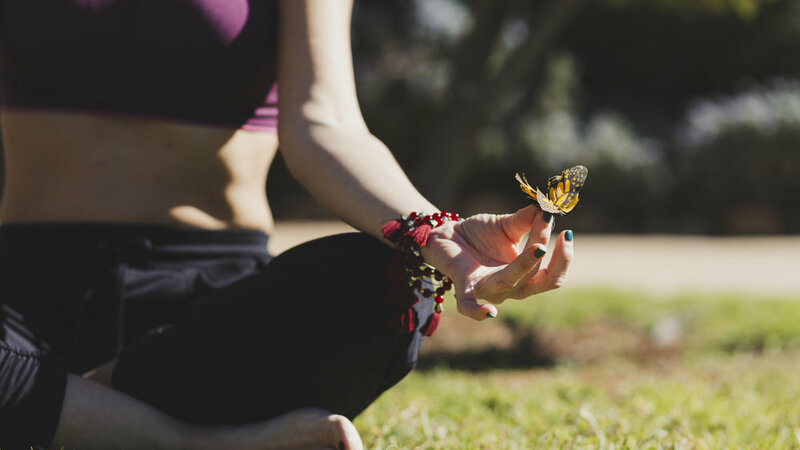 Whether you want a place to gather a group for yoga, writing, faith or spiritual activities, visual arts, dance, counseling, drumming, or meditation Venture feels far away from it all while being conveniently located between Santa Cruz, San Francisco, and Silicon Valley. Enjoy our rustic venue where you can feel rooted in nature and community, and be free of distractions. As a non-profit organization, Venture seeks to provide a place for connection and community at an affordable rate. Is your non-profit organization interested in hosting a retreat or special event at Venture? Please inquire for our special non-profit rates!